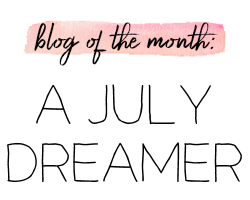 June's Blog of the Month was Run Barbie Run and you can view that post under the "Blog of the Month" label! 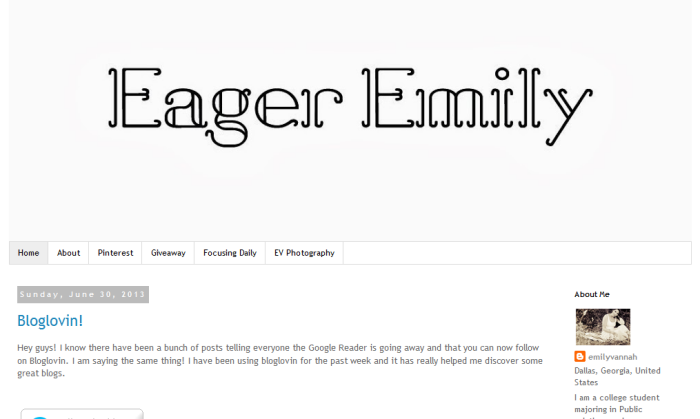 For this month, Eager Emily is the showcased blog. 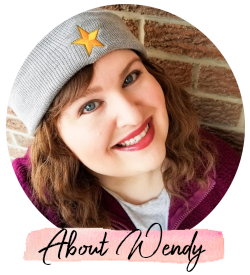 You can find a button linked to her blog on the sidebar for the full month of July! She's an extremely sweet girl who blogs about several different topics. I think you'll love her photography and what she talks about! Like me right now, her brain is seriously on nesting. Nice to have someone else bitten by that bug! :) Emily is one of my favorite subscribers and one of my favorite blogs to read. So please check her out! Thank You so much!!! You are wonderful =] I love your blog too!